We, as a species, have always done one thing particularly well—kill the predators. As soon as something kills one of us, one of our first impulses is to kill it so that it can’t kill us again. 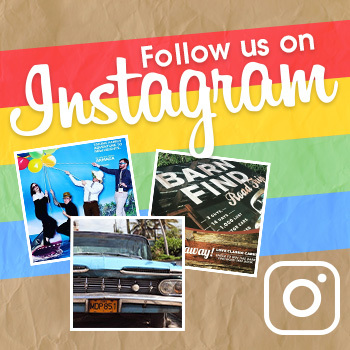 Some of the best examples of this would be to wander around the woods of the Midwest. Odds are pretty good that, while doing so, you were not stalked by a mountain lion or chased down by a pack of wolves. This does have a pretty big downside, though, as anyone who studied the food chain/food webs in elementary school will know—when you take away the predators, the prey population explodes. In the Eastern US, any guess as to what is the large prey animal that we come in contact with the most? 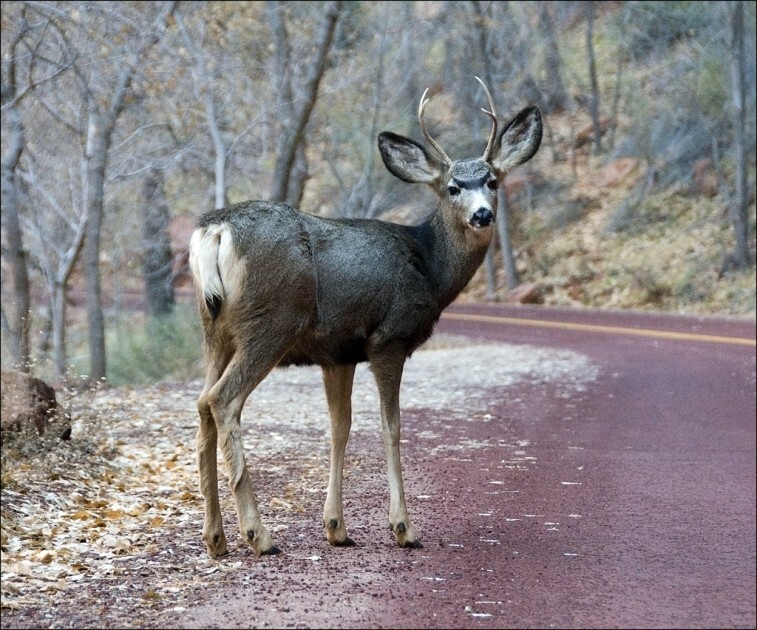 White-tailed deer populations have grown exponentially over time until they have become a big problem on the roads, where they cause over a million collisions each year, killing more than 200 people in that time and causing billions of dollars in damage. 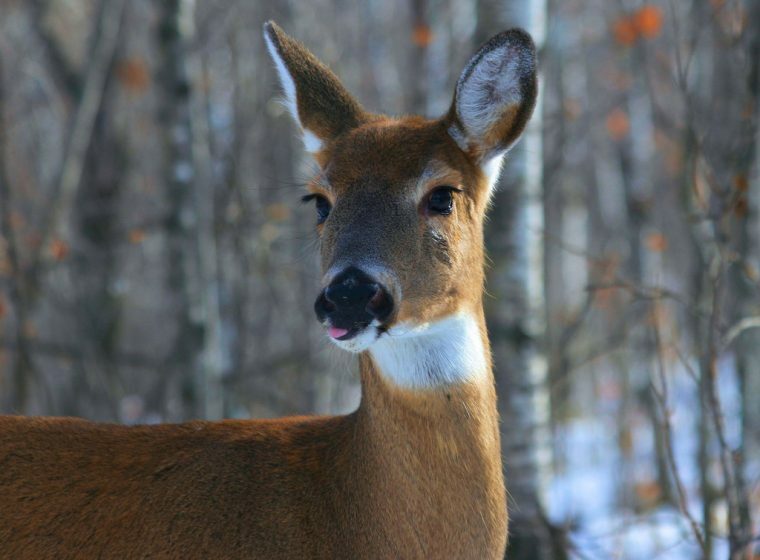 However, we can’t take too drastic of an action against deer populations, because they are also part of the food chain, and deer hunting seasons are currently not sufficient to control the population (plus, multi-state coordination is difficult due to intricate, contrasting laws). So, what can be done? According to one study by Laura Prugh of the University of Washington, Sophie Gilbert of the University of Idaho, and their colleagues published in the journal Conservaiton Letters, we might be able to fix this problem with cougars. The plan would be fairly simple—if the eastern cougar were to return to most of its historical ranges (some areas have too little forest to sustain it now), its predation on deer could prevent an estimated 155 deaths, 21,400 injuries, and $2.3 billion in damage over the course of 30 years. To find these numbers, the researchers factored in available data on deer populations and their growth, on how many deer a cougar would kill in its lifetime, how much open forest a cougar needs to live in, and then combined it all in a variety of mathematical models, coming up with the final point that cougars returning would help quite a bit. Although returning cougars to historic population levels would greatly reduce car collisions and the other huge problems associated with too many deer, the study did note that there would be some downsides to the plan. First of all, there is the obvious that cougars sometimes eat people and pets, although the study points out that the number of estimated cougar deaths would be far, far fewer than deaths caused by deer collisions. In addition, cougars would most likely kill livestock, leading to an estimated $2.35 million in damages from lost animals. However, the worst downside from an individual’s standpoint is still most likely that first point that people might be killed by cougars—for some reason, it is just far more frightening to imagine being pounced on by a cougar than running into a deer on the highway. 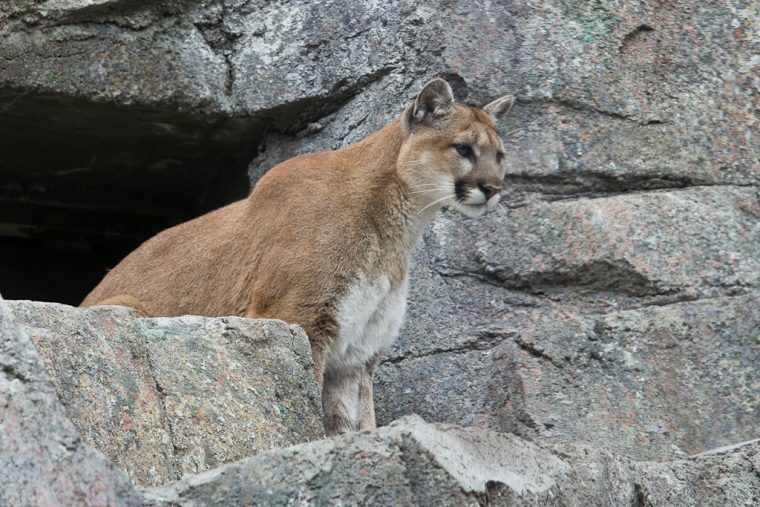 In any case, the study pointed out that it is entirely possible that the eastern cougar might return to its historic ranges all on its own, as the animals have already been gradually returning to the Midwest and have started appearing in the East. So, the question becomes, would we be happier living with soaring populations of deadly roadblocks that don’t mean to kill us but do anyway in large numbers, or would we be happier with a comparatively small and ecologically healthy population of giant cats that occasionally would kill someone?